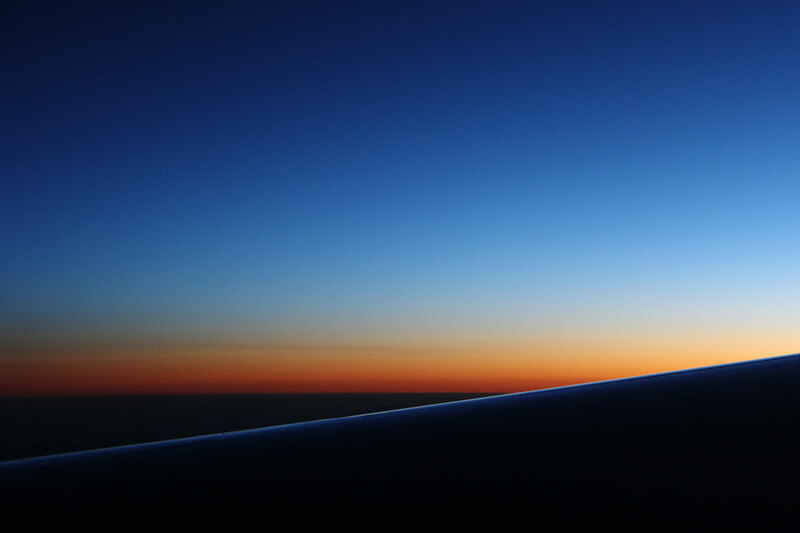 Make great sunset shots through an airplane window! 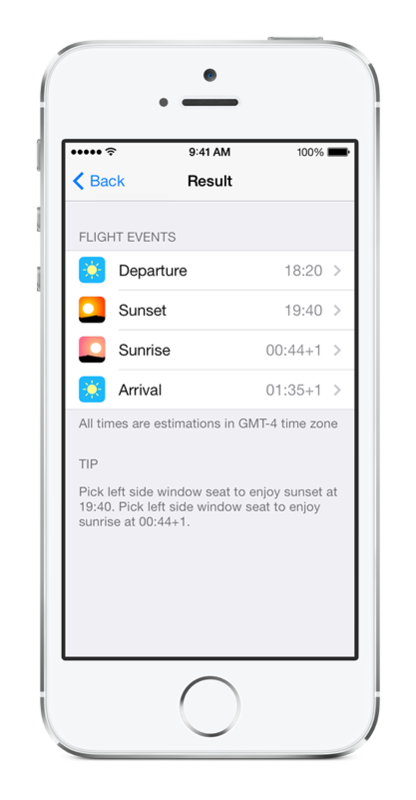 Download Sunset Seat App now! 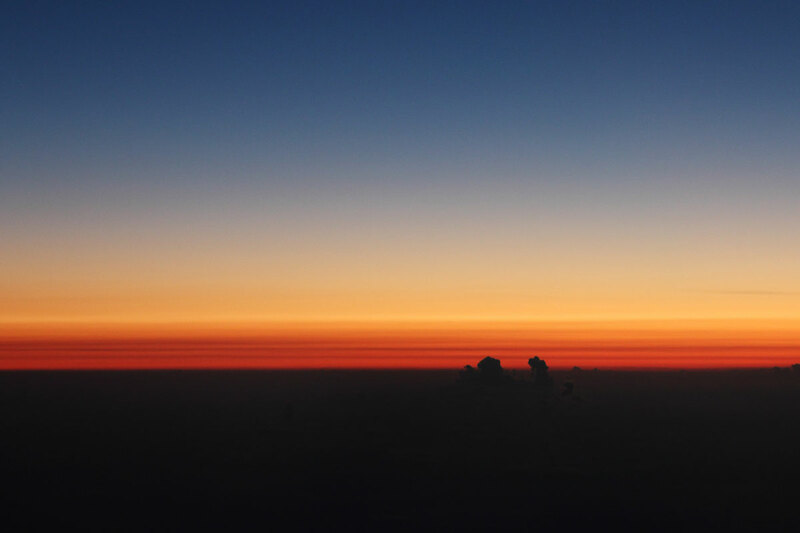 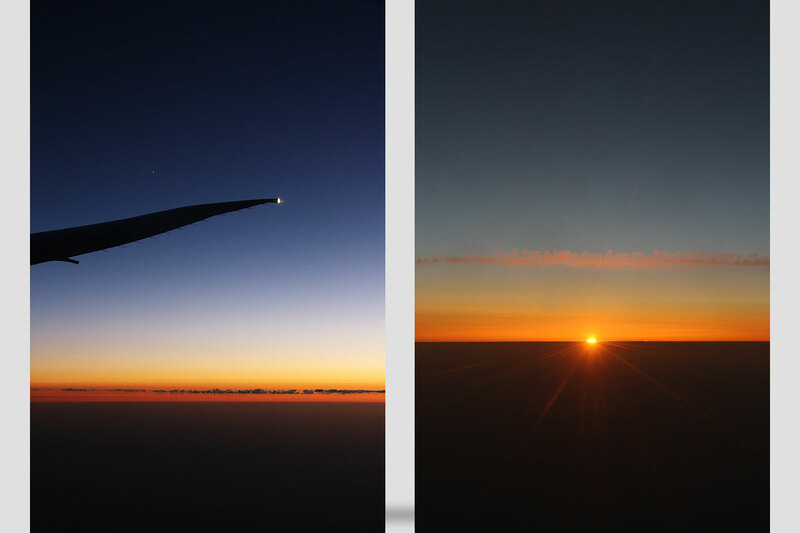 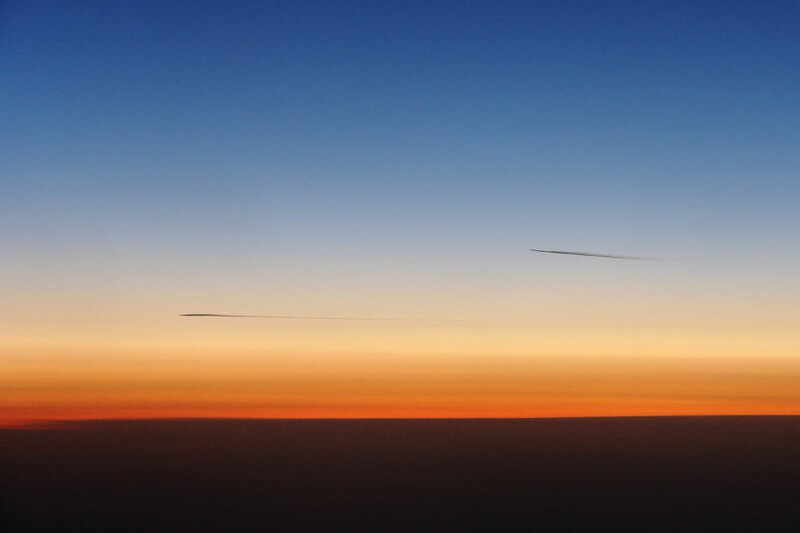 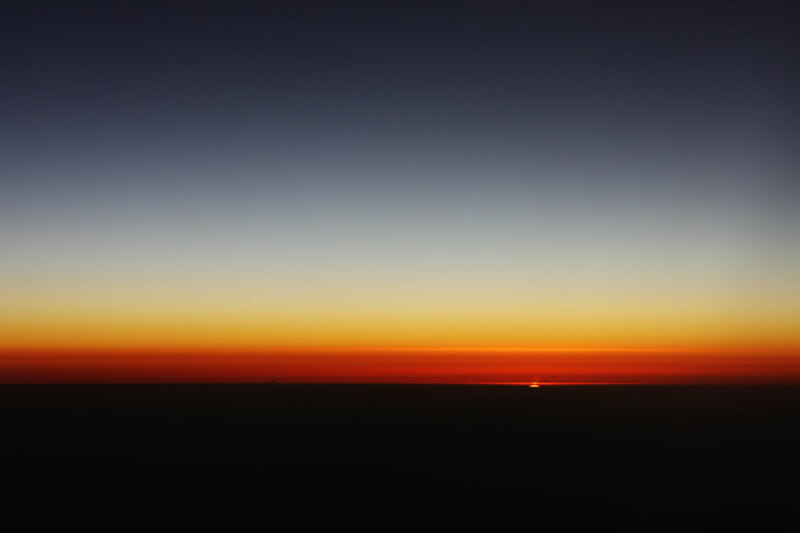 What does a sunset look like from an airplane?